Products to help you attract wealth and abundance. Join Denise in these amazing audios as she helps people just like you create wealth in every area of their lives. 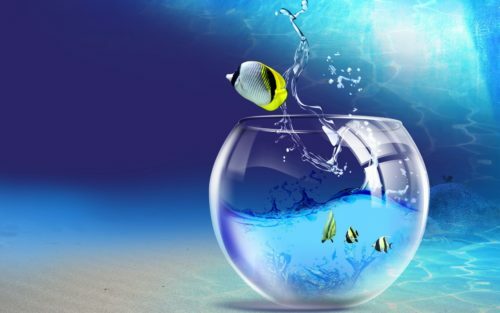 She works with individuals in a group setting to blast through each person's unique barriers to allowing natural abundance to flow easily into their lives. Magic Hours are an intensely focused One Hour Tele-seminars held by Denise where she gets you vibrationally emitting the exact signal that matches the frequency of your desire, thus attracting it to you. 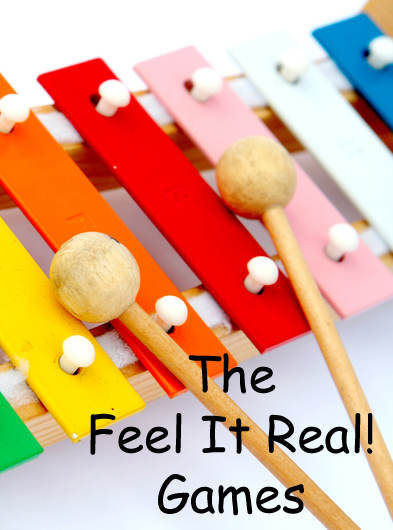 Denise leads you through some Feel It Real Vibrational Games. Denise designed these revolutionary Feel It Real! Magnetizers where she basically does the visualizing for you, and you are invited on a journey to a world where your dreams have already come true! 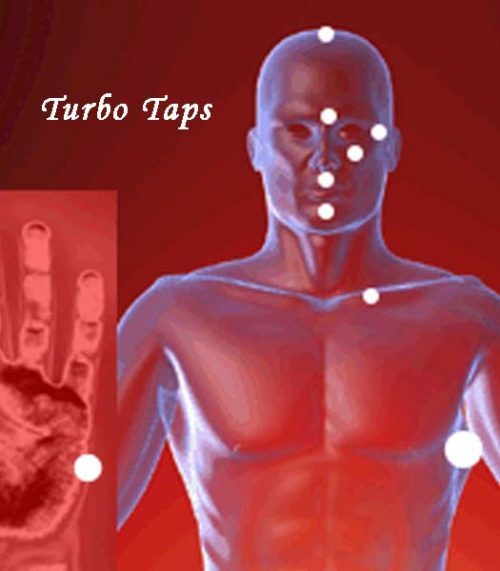 A collection of super charged EFT tapping sessions. 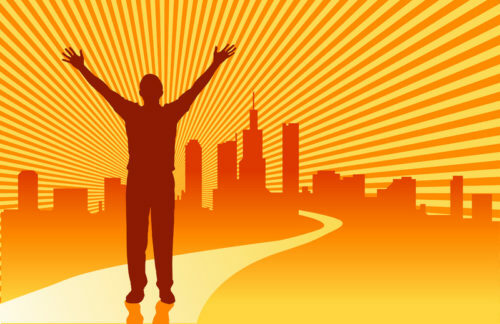 Breakthrough any issue! Dear Friend, Maybe you've been practicing the Law of Attraction for years, but there's one thing that just doesn't seem to be manifesting. MONEY! 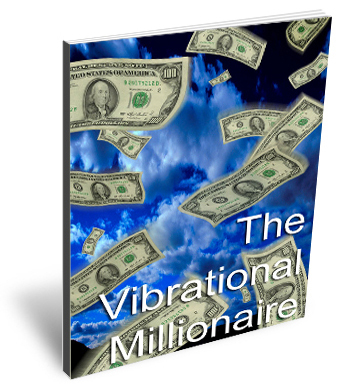 You've done all the Law of Attraction processes, gone to all the seminars, read all the books. But the big money you've been wanting is just not here yet. What if I told you that the reason that you haven't manifested great wealth yet is because you want it too much? There comes a time in everybody's life when they're ready to stop wanting the to get rich... ... and to just BE rich already!